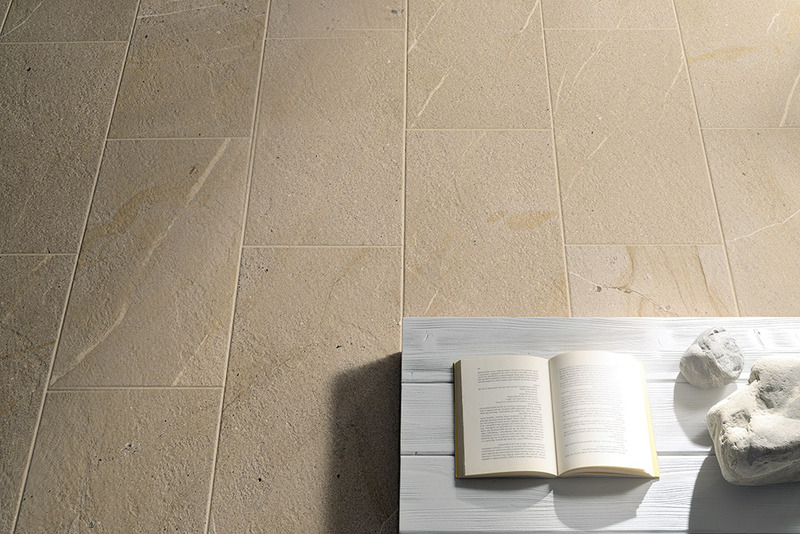 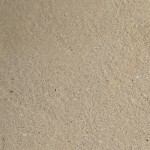 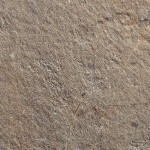 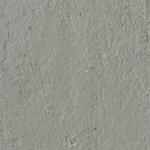 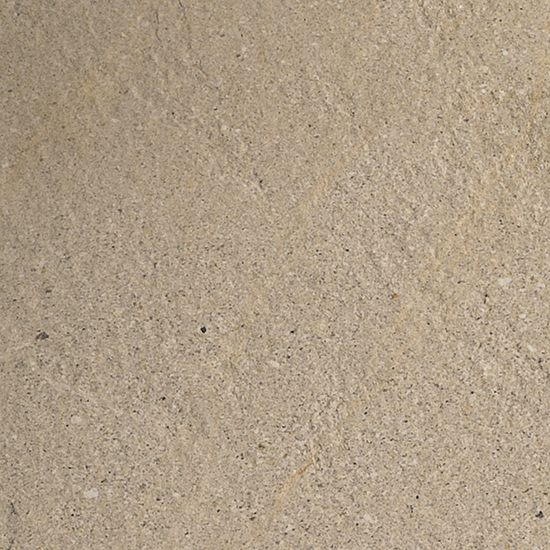 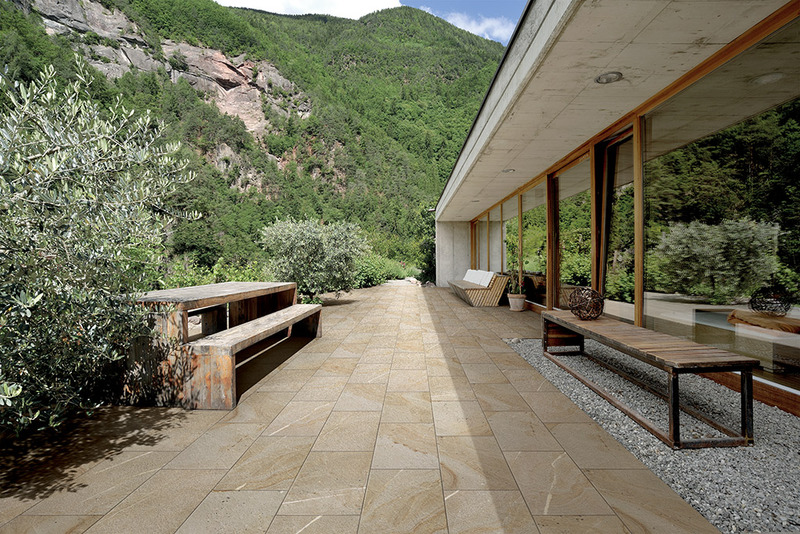 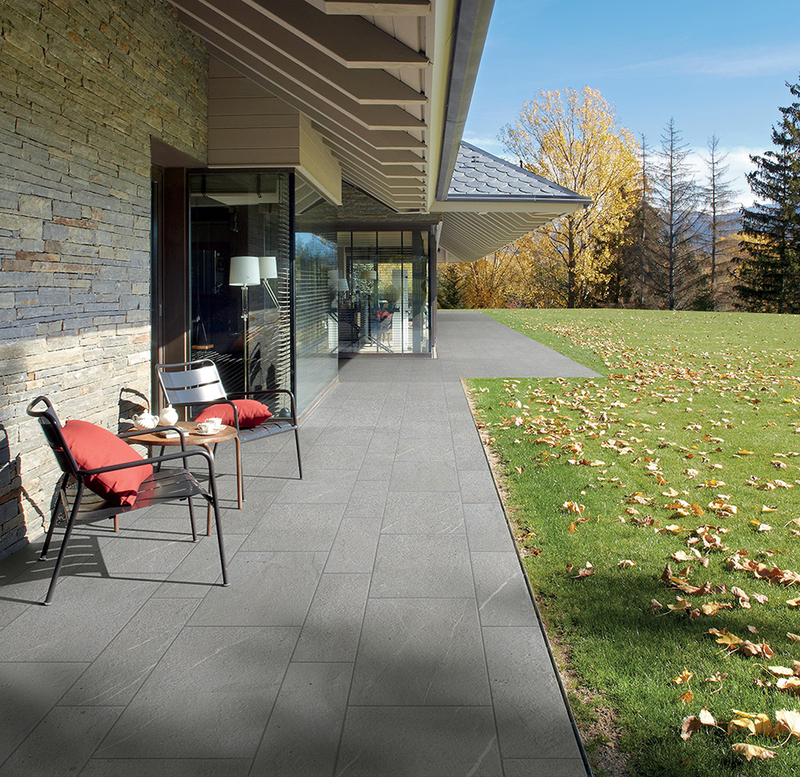 A stone-effect porcelain stoneware specifically designed for outdoor use. 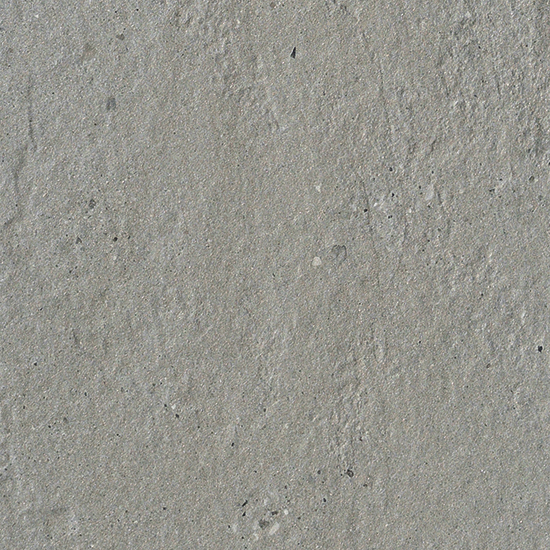 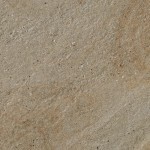 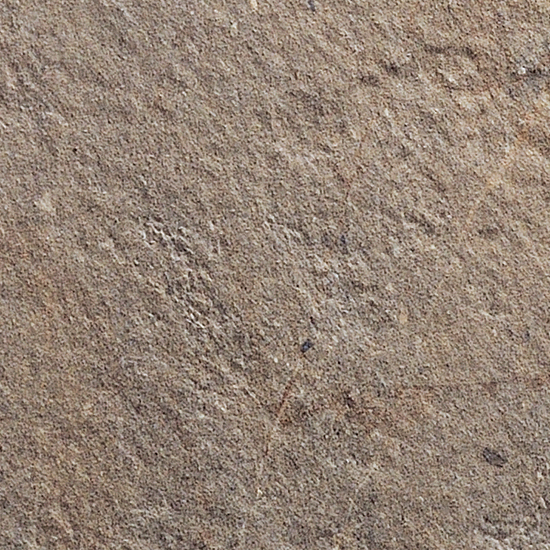 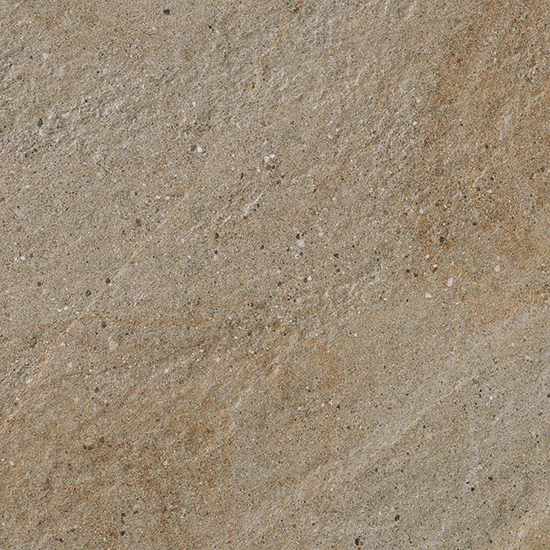 A ceramic slab embodying the most realistic visual features of stone. 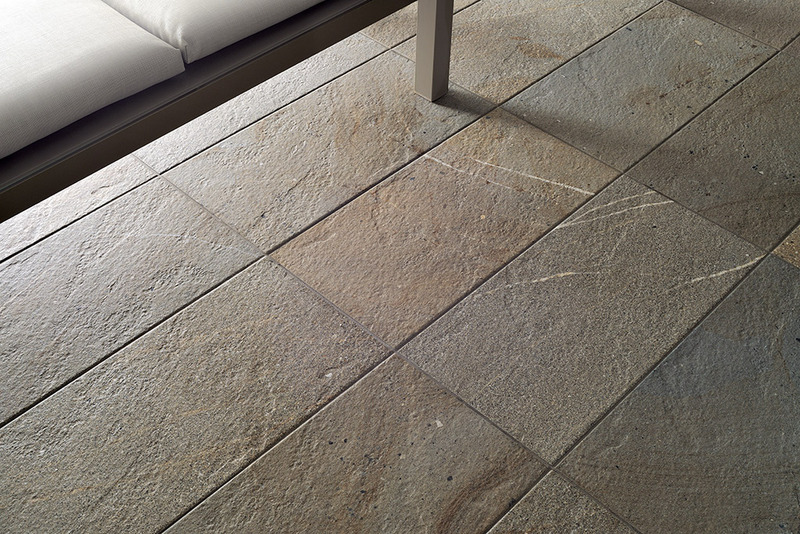 This is OUTSTONE by Coem.